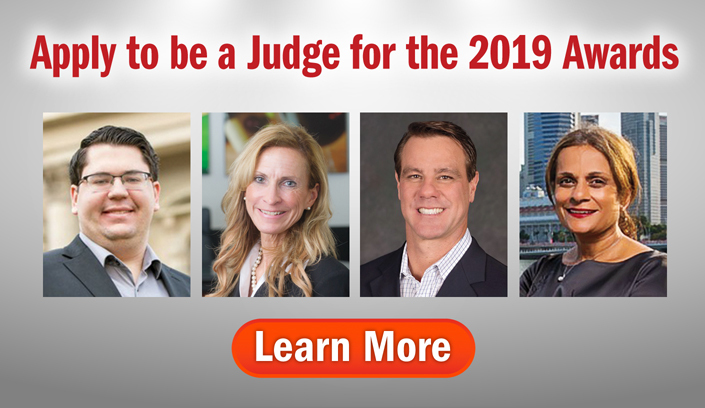 The Stevie Awards for Great Employers are an international business awards competition that are open to all organizations worldwide. 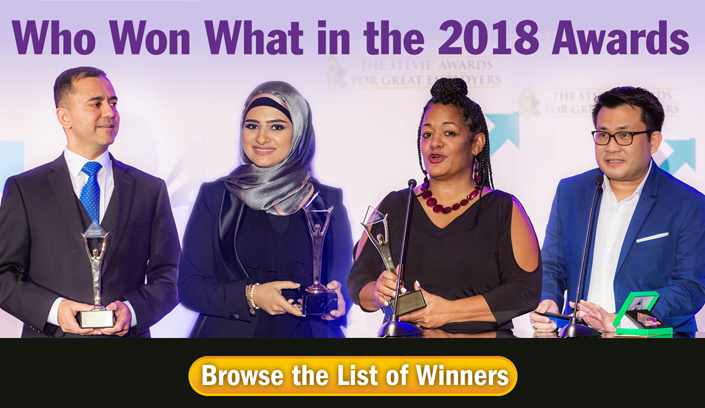 The awards recognize the world's best companies to work for, and the HR teams, professionals, achievements, new products, and suppliers that help to create and drive great places to work. 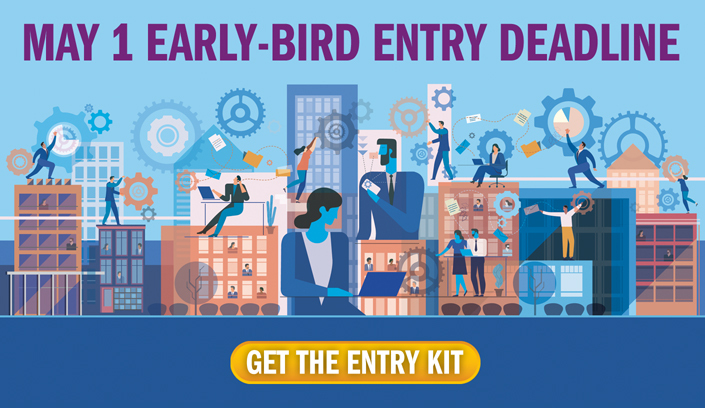 Get the entry kit for the awards here.